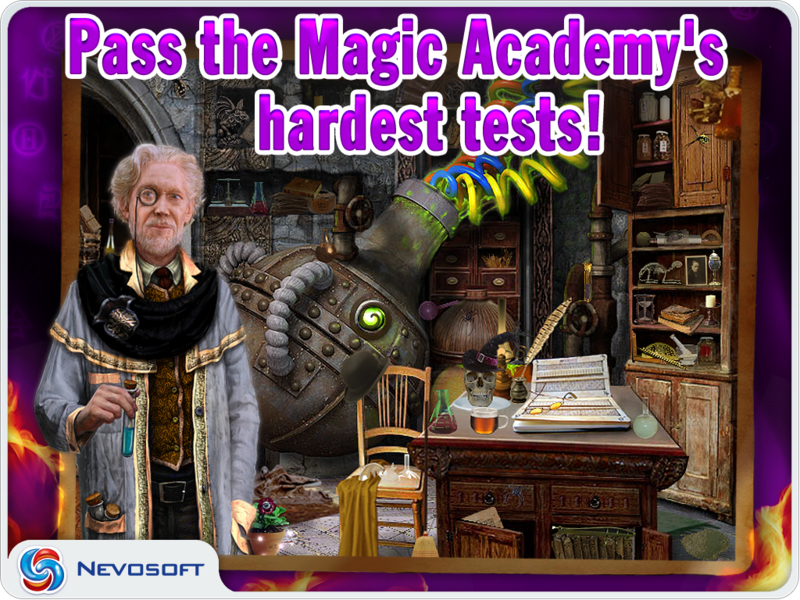 Game Magic Academy for iPhone and iPad. 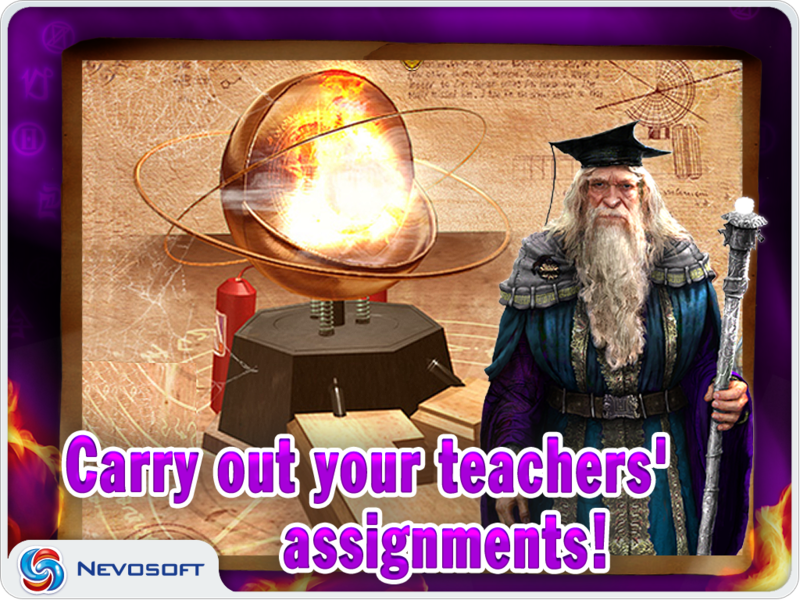 Download game Magic Academy for iPhone and iPad for free at Nevosoft.Com. 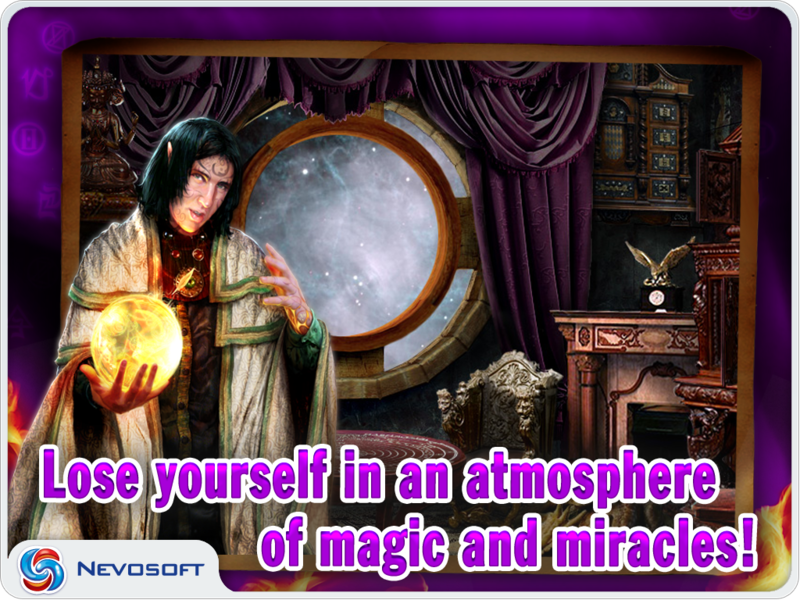 Description, walkthough of Magic Academy for iPhone and iPad, buy game. It was a number of years before the events in the Tirisfal Fortress. 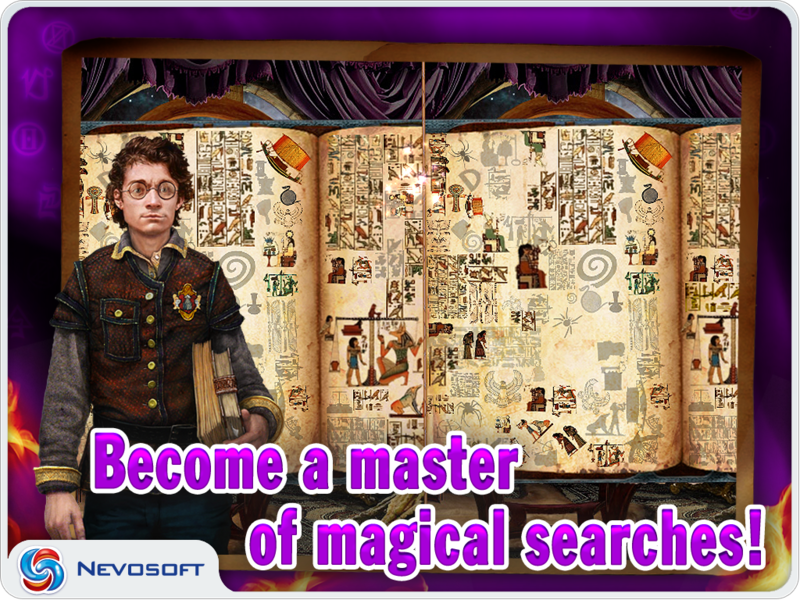 It was a time when Annie and her sister Irene were still very young, when an unbelievable event took place -- Annie disappeared, and not just anywhere, but in the Magic Academy! 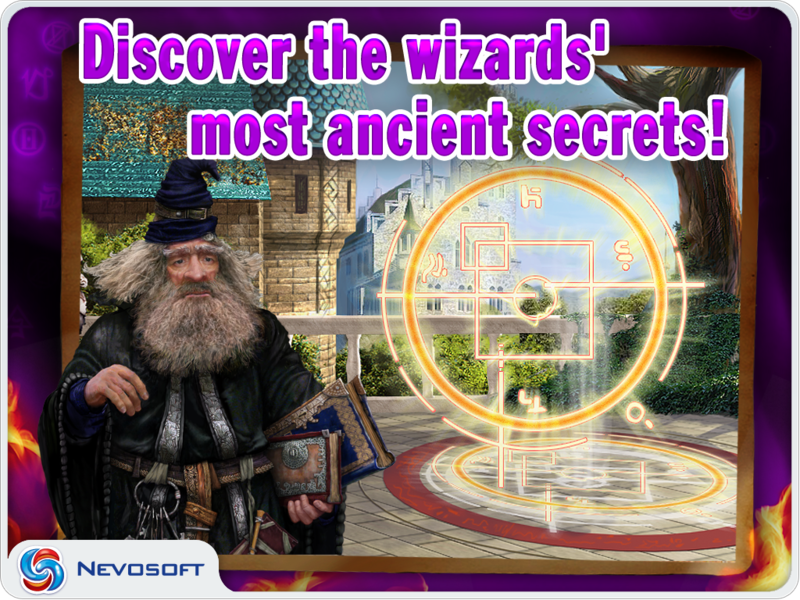 What happened between the walls of the buidling, who's to blame for the girl's disappearance, where is she now, and what great secret is hidden in the Academy's dark hallways? Only Irene is capable of finding the answer to these complicated questions!